Nothing Brings Family Together Like A Real Christmas Tree! 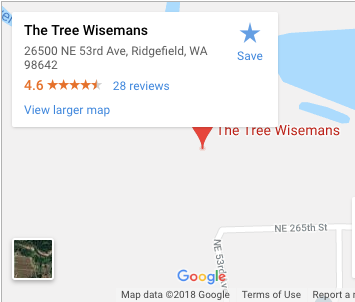 The Tree Wisemans Christmas tree farm is just minutes from I-5, 20 minutes from Vancouver and is centrally located between Ridgefield, Battle Ground and La Center in Clark County, WA. The Tree Wisemans Christmas tree farm will open the day after Thanksgiving. 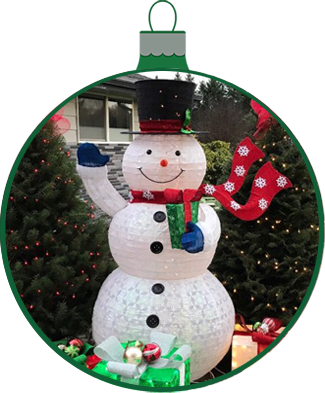 Bring your family and friends and enjoy an old-fashioned family tradition of choosing and cutting your own beautiful REAL Christmas tree. 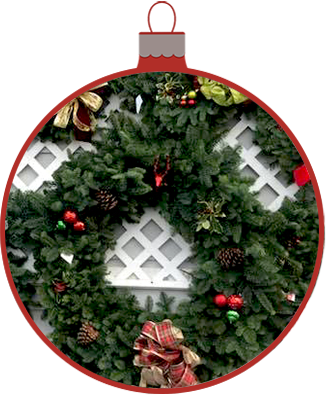 In addition to Christmas trees we also offer handmade wreaths that are individually made and decorated by our daughters. 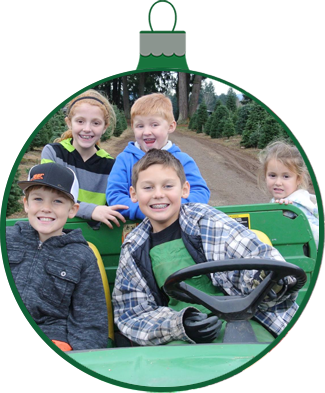 The Tree Wisemans Christmas Tree Farm was started by Bruce and Nicki Wiseman in 1980 when we planted our first 5-acre Christmas tree field on the old Wiseman family farm. With our five daughters we continued to plant more Christmas trees and today have nearly 30 acres of Nobles, Douglas, Grand, Fraser, and Nordmann firs – over 35,000 Christmas trees! The farm is large enough to produce a wide variety of Christmas tree sizes and species but small enough to provide the personal attention to each of our customers. 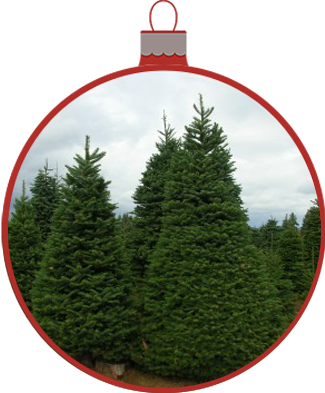 While initially planted to be a wholesale operation it soon became evident that it could also be a successful choose and cut (u-cut) Christmas tree farm. 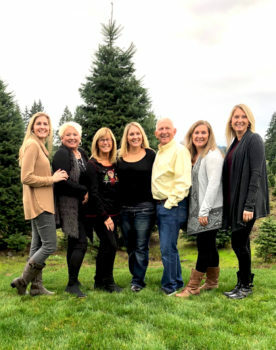 Our five daughters grew up on the farm and learned the work ethic and commitment it takes to have a successful business. We’ve often said that we’d put them up against any five boys in the work department! It wasn’t long before they all began making and hand decorating Christmas wreaths and continue today with this endeavor. While all are out of college and raising their own families, they still live close and assist with the choose and cut (u-cut) Christmas tree sales during the busy weekends. Fifteen grandkids are following in their parent’s footsteps! It is truly a Family Farm.